Two female suicide bombers killed eight people and injured 14 others in Dikwa, Borno state On Friday, July 28, 2017. 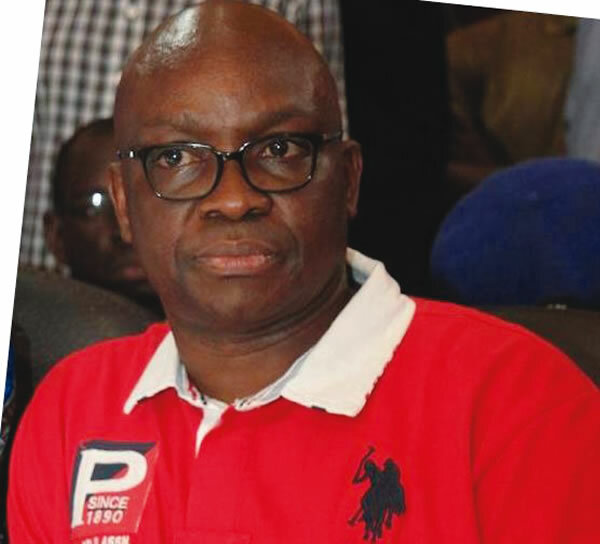 Governor Ayo Fayose of Ekiti state has said that the Boko Haram sect has not been defeated. Fayose said this while commenting on the recent ambush launched by the terror group, which left many soldiers and civilians dead. The Governor also criticised the All Progressives Congress (APC) government for telling Nigerians that it has won the battle against terrorism in the North-East. Fayose said “The battle is not over yet. In fact, it is raging fiercer than ever before. The gory killing of the oil workers confirms this. The wanton destruction of lives and property all over the place by Boko Haram also testifies to this fact. “Like the ostrich, this government is trying hard to cover what cannot be covered. Boko Haram ambushes and kills soldiers at will. “Gallant officers and men continue to fall in battle to the superior firepower and higher morale of the insurgents. “Boko Haram invades and sacks communities at will, carting away human beings and other resources.